Lilly Pulitzer: True Blue Anchors Away! S. Pearce Feldman Giveaway: CUSTOM calling cards! 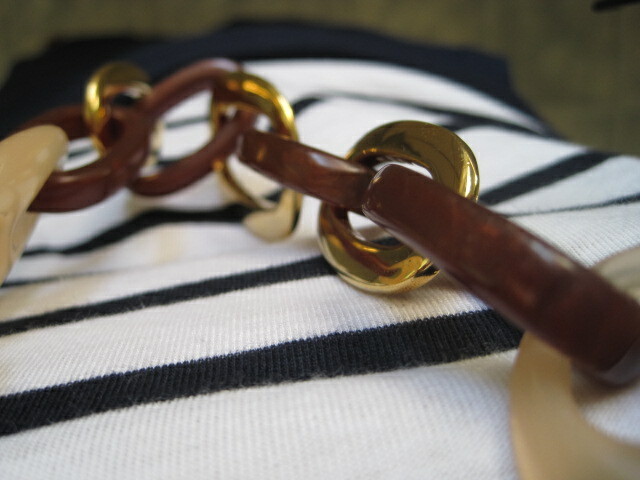 How cute is this nautical t-shirt from Delia's? 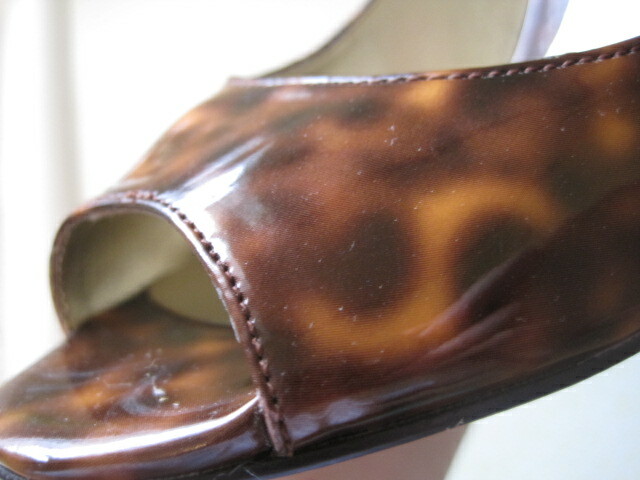 LA Blogger Meetup/Trunk Show recap! 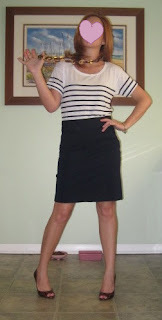 Checkout one of my favorite bloggers in her nautical outfit! GingerSnap always has the cutest nautical outfits and I love her style. I always look forward to seeing her daily fashion posts!